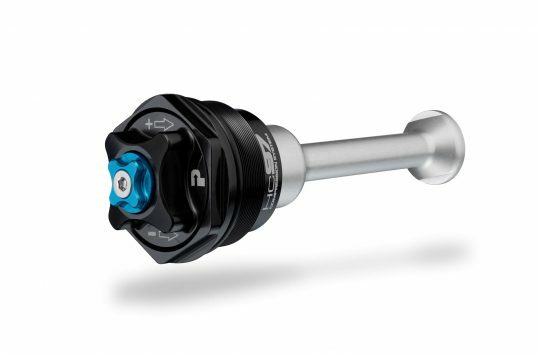 October Online Deals – Save Up to 73% Off RockShox Forks! October looks like a great time of year to pick up a new pair of suspension forks, save on bike lights or pick up some water repellent gear. 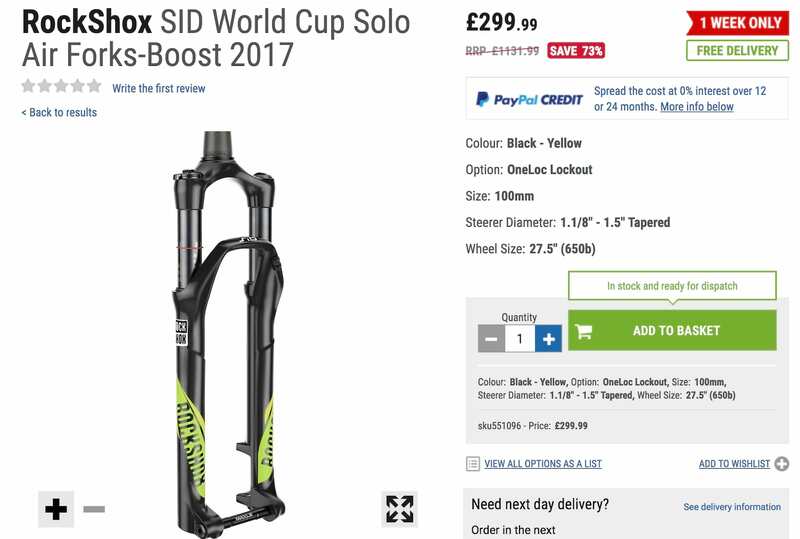 World Cup SID at Poundland prices. These 100mm travel RockShox SID forks did retail at over £1000, so this new sale price is pretty special. The World Class XC fork has Boost spacing, a 15mm thru axle and weighs only 1.39kg. 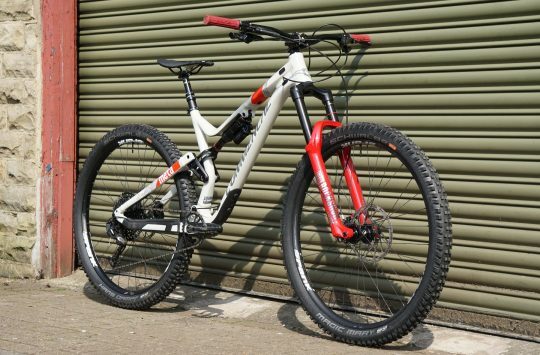 The sale only includes 27.5in forks, and while they might be designed for racers in mind we reckon the 2017 SID would make a great upgrade to any short travel bike or even a kids bike. Save on 2019 forks already! 2019 isn’t here yet, but already 2019 forks have been discounted. 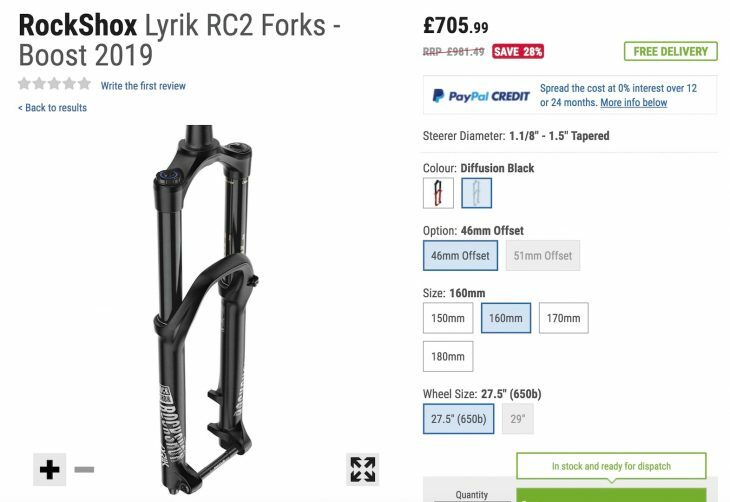 Here we have the 2019 RockShox Lyrik RC2 forks with pricing starting at £705.99 as long as you don’t mind a regular black fork with travel from 150-170mm, the same fork in the new Red colour option is £883.49, that’s still 10% less than retail. 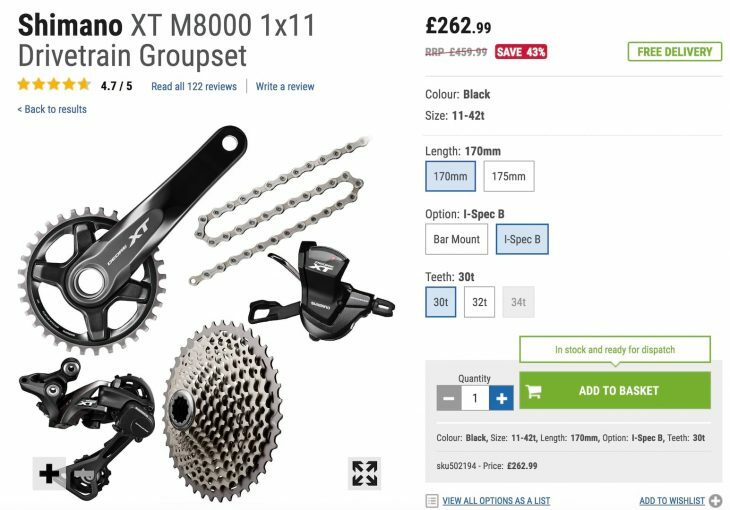 If you don’t mind using an I-Sped B shifter mount, and why would you?, you could pick up a Shimano XT M8000 drivetrain for just £262.99, that’s a 43% saving. Ensure you chose a 170mm crank length, I-Spec B for this special price. Buy Shimano XT Drivetrain for £262.99 now. Save 10% off lights at Evans Cycles. Use the discount code: BRIGHT10 to save 10% off lights, and light sets at Evans Cycles. Save 51% off Five Ten shoes. For the second month, Go Outdoors is offering Five Ten Impact shoes for half price. You’ll need a discount card to receive this deal but when you can get a pair of sticky flat pedal shoes for just £49.00 we think it’s worth it. Premier dealer Vanilla Bikes is offering 50% off a bunch of SIS performance products at the moments. The offer is only available while stocks last so you had better be quick. Our pick of the bunch is The Performance Box which includes £17 worth of energy bars, gels and drink mix all for just £8.49. Lubrication, cleaner, and body products from UK brank Muc Off are available in a 3 for 2 deal at Evans Cycles! Buy Muc Off products in the 3 for 2 deal now. Water repellent Fox shorts on sale. Just in time for the wet weather! Save up to 20% off these water-repellent Fox riding shorts. Pricing is from £39.99 – £55.00 depending on the colour you chose and your size. Those are all the deals we’ve spotted so far this month. If you have any of your own that you would like to share feel free to do so in the comments section below. It’s disappointing to see this article. 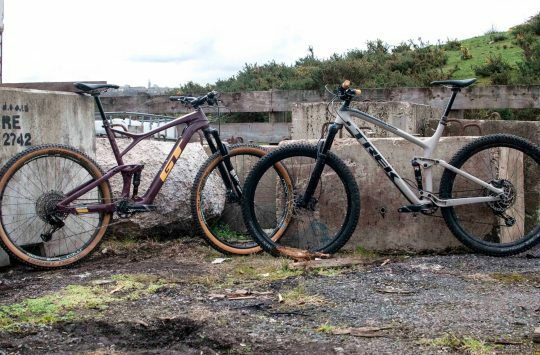 These two businesses are doing their very best to completely ruin the cycle industry. Thanks to shops like these, LBS’s are closing left right and centre.